Asian Le Mans Sprint Cup 2017 wraps up this weekend at Sepang International Circuit with the third and final round of the year – and Team NZ Motorsport heads into the event with our ambition to retain the Drivers' and Teams' titles in the GT Cup class finely balanced. From the first two rounds (which comprised of four races) we have racked up three wins and a second place and that's given us a useful cushion at the top of the standings in both classifications. However, with our remaining rivals for the title, PAS Macau Racing, having claimed the other win along with three runners up spots they are ready to capitalise on any issues that might hit us this weekend and a DNF in either of the two 1-hour ‘sprint’ races that comprise the season closer could be hugely costly to us, so we're going to have to be fully focused and work very hard. We're pleased that John Curran will be back with us after our Irish driver was forced to miss the previous round, held here last month, due to business commitments. It means that Graeme is now alone at the top of the Drivers' classification standings and John will be playing a crucial supporting role as we look to retain that title. With John and Graeme sharing the cockpit we have a well-rounded and experienced driver line up that is well placed to get the job done. The pair teamed up last year to win the inaugural Sprint Cup GT title and we are hungry to retain our crowns. 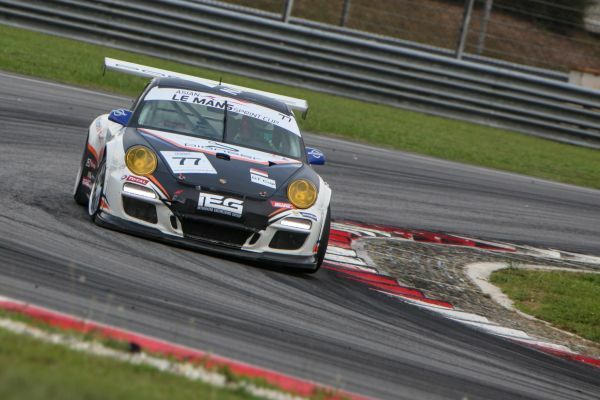 As usual the pair will be driving our #77 Porsche 997 GT3 Cup. For the record, in the Teams’ championship we currently have 97 points and our advantage over the second placed team is 18 points, while in the Drivers’ championship Graeme is on 97 points and leads the standings, 18 points ahead of the next driver. Meanwhile, John, who missed the last round, is third, on 52 points, and will be looking to ensure he cements that position. 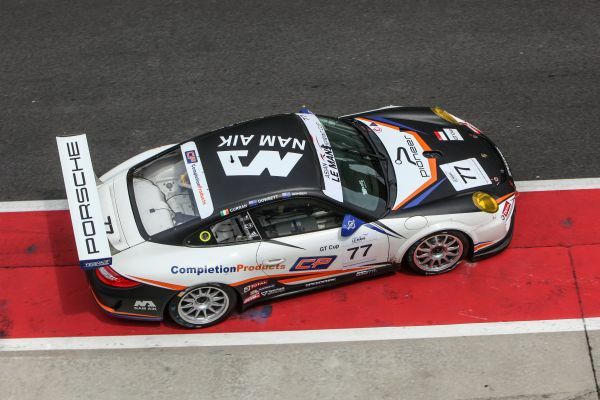 Team NZ Motorsport is being supported during Asian Le Mans Sprint Cup 2017 by Completion Products, Asia Pacific Spiral, IEG, Motosure, Pioneer Consultants, Nam Aik, FC and IMPACT SpeedPark. The Asian Le Mans Sprint Cup format sees official practice kicking proceedings off tomorrow (Friday 18 August) with two sessions, both 45-minutes long, starting at 1200 and 1630 respectively. That is followed by the two 15-minute qualifying on Saturday morning (19 August). Q1 is at 1045 and Q2 at 1105 to decide the starting positions for Race 1 and Race 2 respectively. Then it's on to the main action and Race 1 comes up the same afternoon at 1510. Finally, the weekend wraps up on Sunday (20 August) with Race 2, that’s set to start at 1055 and is very likely to decide the destiny of the titles. 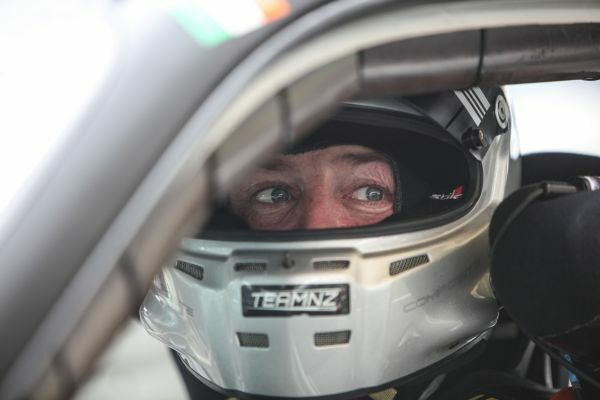 John Curran: "Really looking forward to getting back into the seat after missing out on the second race weekend, but duty calls. Thanks again to Nick Foster for helping out, shame the car did not cooperate. We have done a significant amount of work on the car and in particular the fuel system, so I believe the technical problems of that race weekend are behind us. 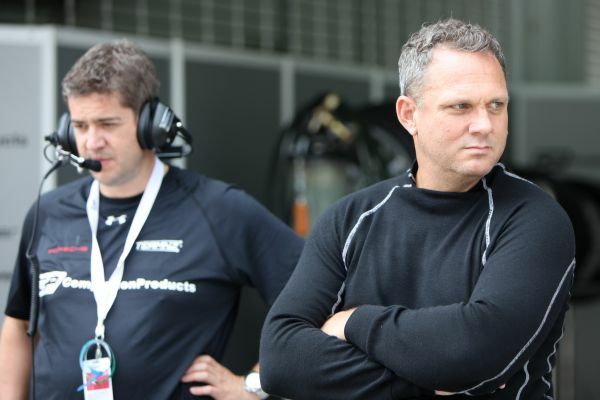 As ever, it will be fun sharing the seat with Graeme and we're hoping to close out the Asian Le Mans Sprint Cup 2017 on a high note."